See eleven of our favorite Valentine's Day coloring pages from across the internet below. 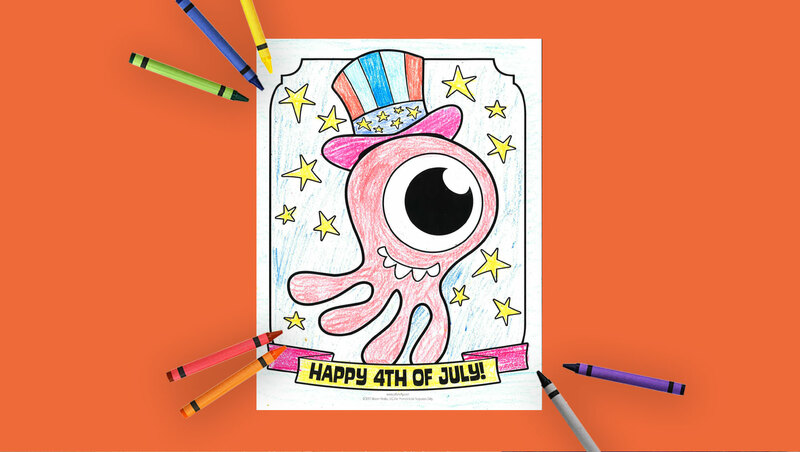 Enjoy coloring them and giving them away to your loved ones this Valentine's Day! Before you find your favorites from the list below, download free Bible Verse Valentines from JellyTelly! 1. Faith, hope, and love. We learn in 1 Corinthians 13:13 that the greatest of these is love. This February coloring page features Chuck Waggin singing a love song while hearts envelop him - showing that we are always surrounded by God's love. 2. Crayola offers up a cute coloring page of a tree full of hearts with a lovebird perched at the top. 3. Give a personalized Valentine card by coloring this scene of sweet elephants and birds from Spoonful. 4. God loves all His children and we are called to love each other, too! Color this 1 John 4:7 coloring page from Christian Preschool Printables. 5. In this coloring page from Ministry to Children, you can learn how God describes love in 1 Corinthians 13. 6. Color favorite Bible verses about love in this coloring page from Bible Story Printables. 7. Color Buck Denver this Valentine's Day! This coloring page reminds us that in John 13:34, God asks us to show love to everyone. 8. These cute deer will make you smile! Download a "love" coloring page from TwistyNoodle.com. 9. Roses - the universal symbol of love on Valentine's Day! Download a beautiful bouquet to color here. 10. Doves make such a pretty statement about love in this coloring page from Activity Village. 11. Even our stuffed animal friends need love on Valentine's Day! Download a cute coloring page of a little girl hugging her teddy bear.